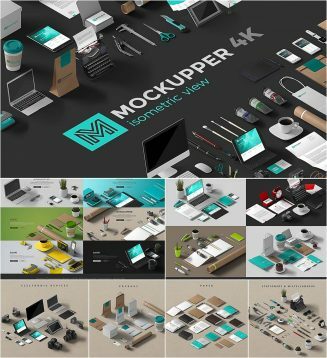 Set of 100+ high resolution mockup objects scene generator which will help you to create different images such as product promo, Identity and other compositions. 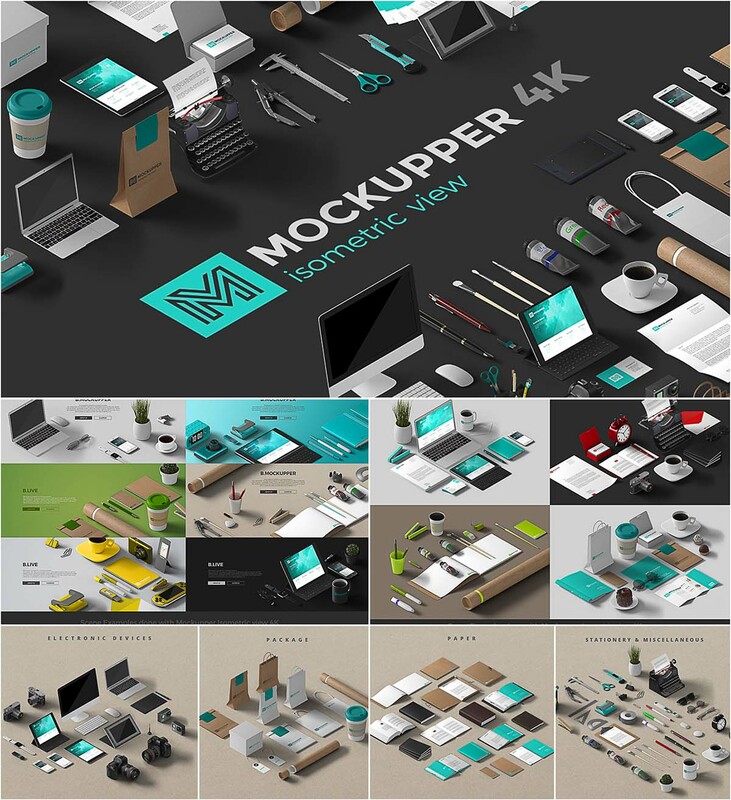 Tags: 3d, 4k, computer, creator scene, device, header, hero, hero image, identity, isometric, macbook, paper, perspective, product, scene generator, stationery. I love you, your cute. hehehehe.